Thanks! I think I need to make another batch! That looks so good. Right up my street. I haven’t made miso soup in years. Like, two or three addresses ago! hurry up and make some! ooh yum! I love miso soup and it has definitely been the perfect weather for a warm bowl of it. 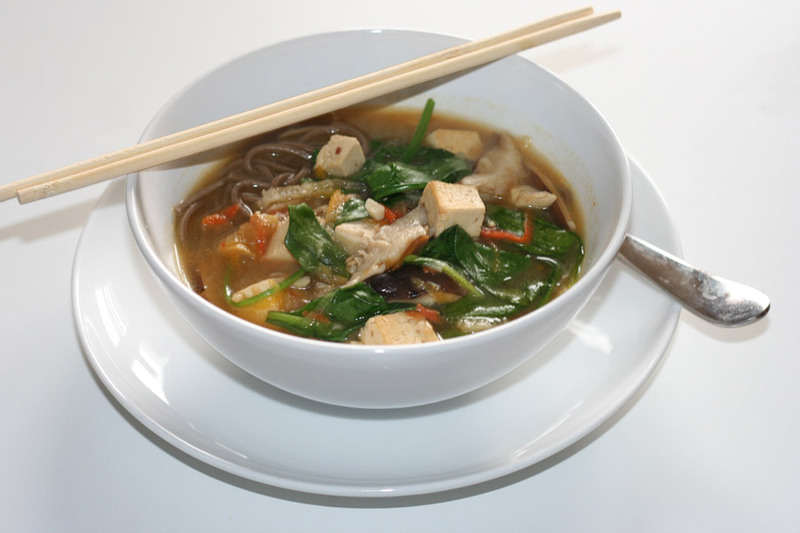 i love noodle soups, especially soba noodles! the husband hates noodle soups, so i’ll have to leave the soba out of his. I have never been a fan of miso, but this soup looks so good, with such a textural and colorful array of ingredients, I might have to give it another try. I actually have some miso in the fridge. My kind of soup! Can’t wait to try it! 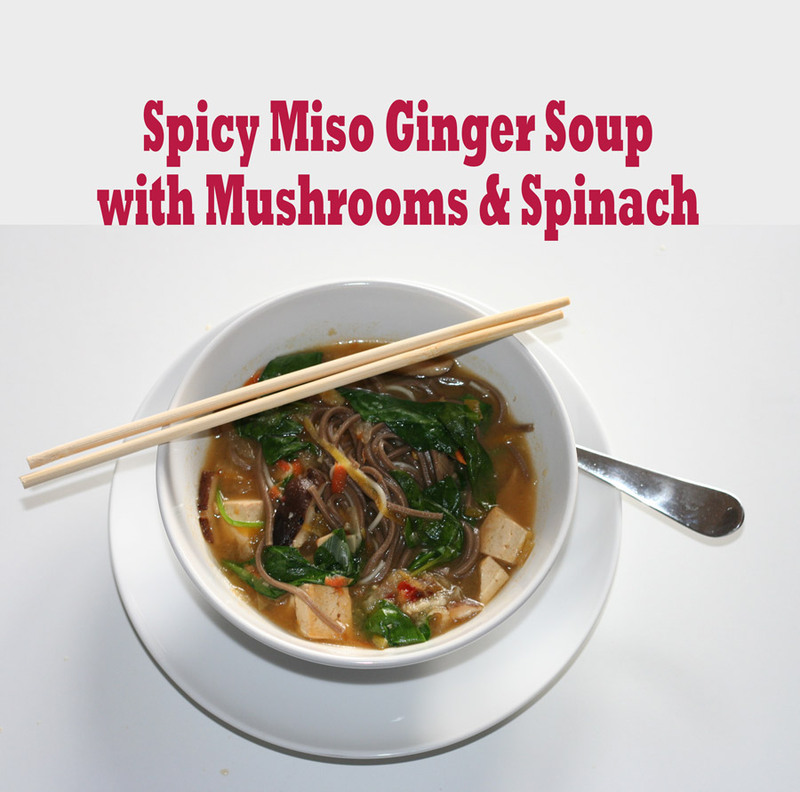 I love miso soup, and you know I’m all over the sriracha! 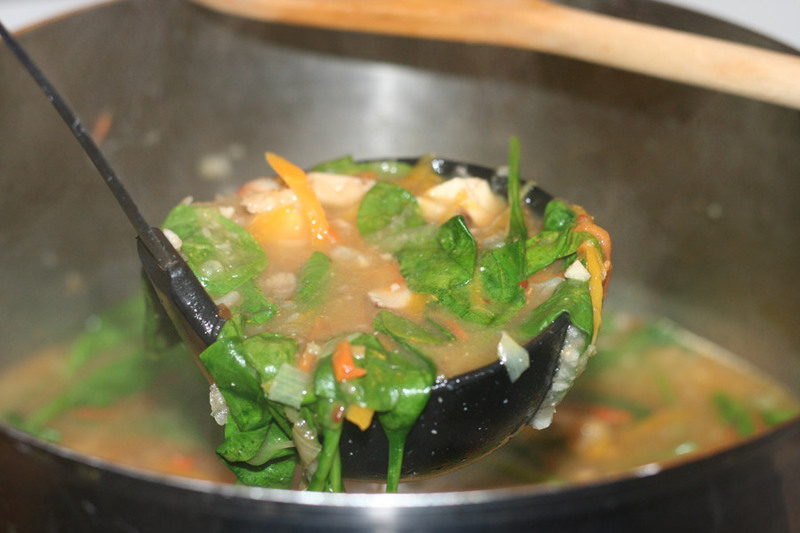 This soup looks delicious! Great pics. Sounds awesome! It’s one big bowl of feel good (rivals chicken soup).